SKU: talROCKKIT. 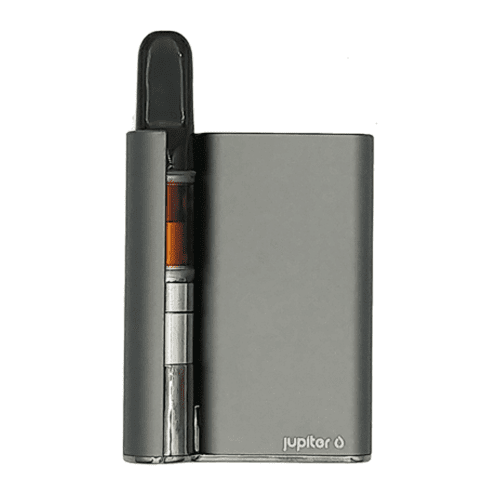 Categories: weed vape pens, Full Profile, Hybrid, Refill. 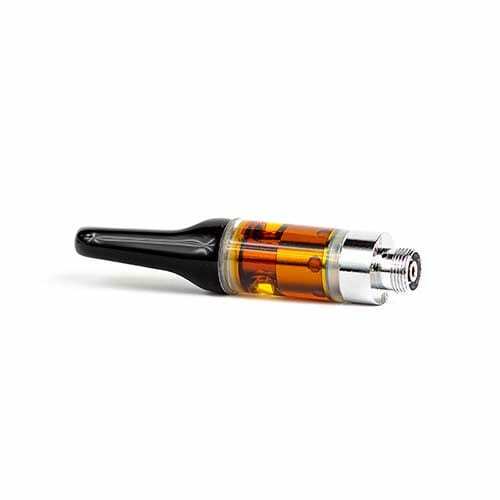 Tags: cartridge, pure extract, South Coast, Vape Pen. A Talisman is said to be charged with the force which it is intended to represent – cannabis known for it's healing power. Introducing a vape kit you have never seen before, the Talisman HIGHPOD as the Rockstar Kush Vape Kit. Rockstar Kush Vape Kit: limited to 50 units. Rockstar, a cross between Rockbud and Sensi Star, is a potent indica-dominant hybrid that delivers strong effects without debilitating sedation. 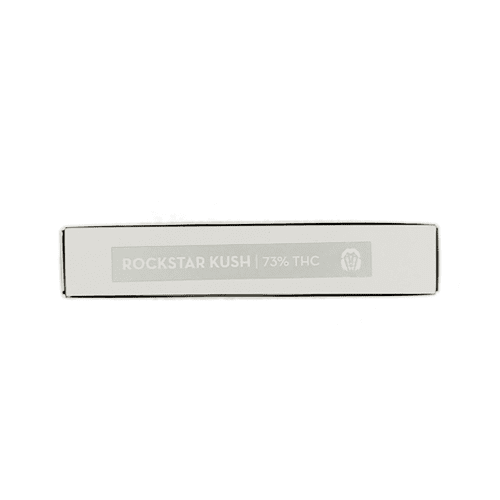 With aromatic notes of spice and grape, Rockstar is a favourite medicine for headaches, pain, and sleep disorders. Its powerful body and cerebral effects make Rockstar popular among growers, who typically harvest their outdoor plants in mid-October. For those who prefer indoor gardens, Rockstar grows best using the “sea of green” method with a 56 to 63 day flowering time. My favorite product to date.Extremely strong.One hit gets me wrecked for hours.Worth every cent. Great oil and great vape! !